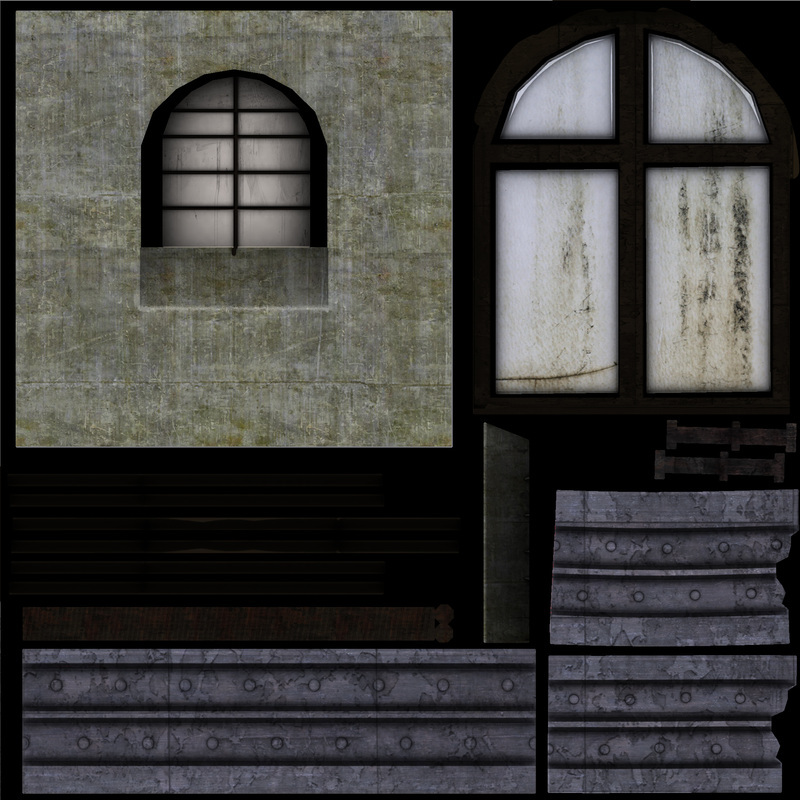 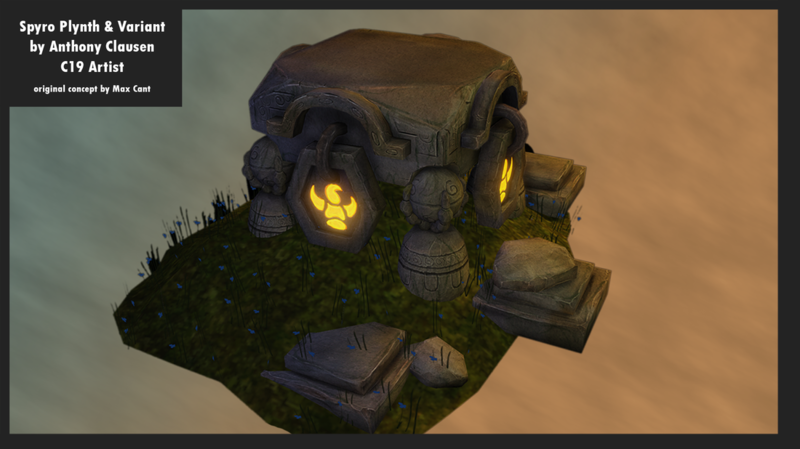 Currently environment creation is one of the more time-consuming parts of game production. The screen has to be filled with something, and it is up to artists to fill the space. 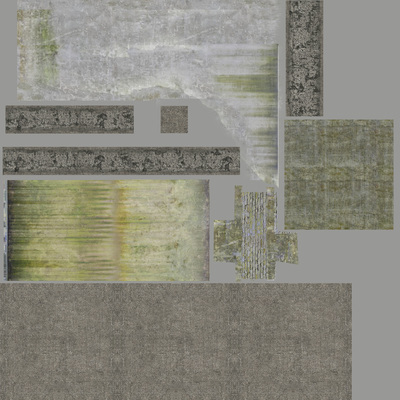 In order to fill space while saving time, artists reuse assets and textures. This can sometimes lead to taking the player out of the experience when they notice such unnatural repetition. I wanted to find a way to reuse assets and create variation within them to create a more natural environment. 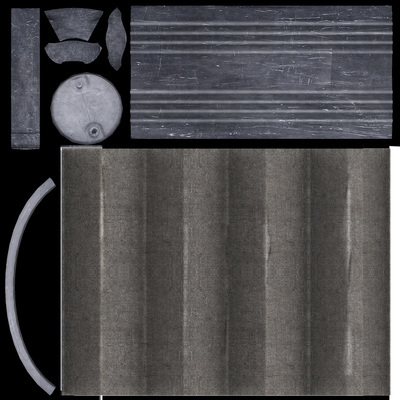 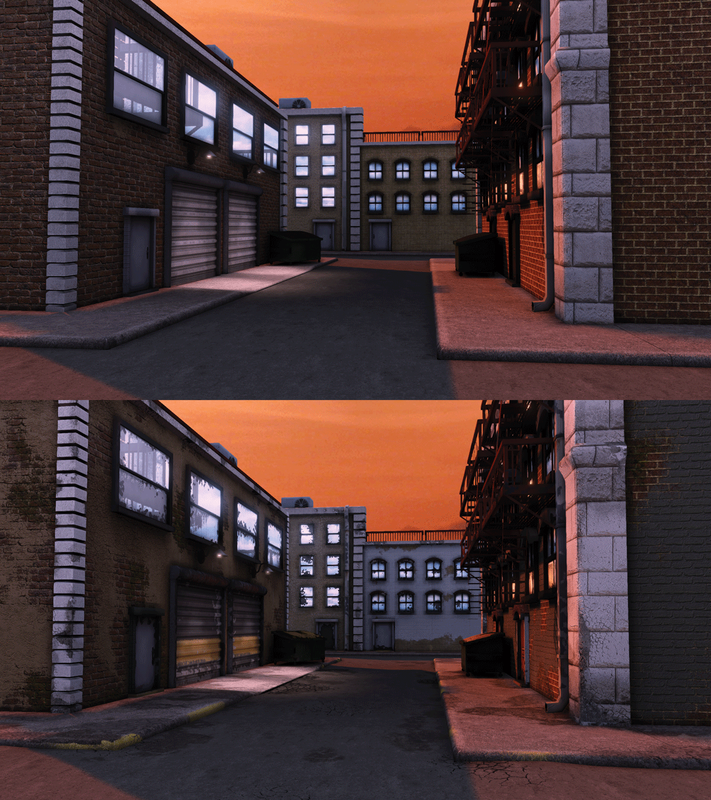 UDK has a tool called Mesh Paint which combines the traditional vertex painting method of combing textures with the power of the UDK material system. 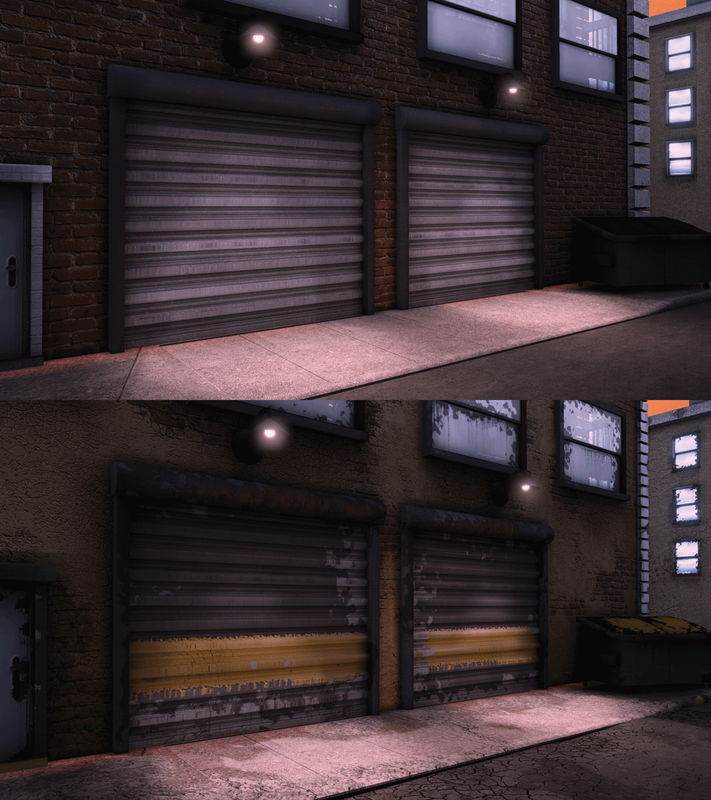 After researching how mesh paint works and how the materials were put together, I worked on an environment to see what mesh painting could do compared to other methods, such as additional textures and decals. 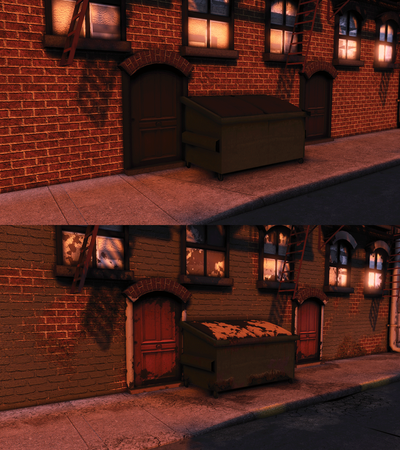 Mesh Paint allowed to me to have direct control over how the textures transitioned, paint cracking over brick for example, and allowed me to control where it appeared on the mesh. This amount of control and variation isn’t without its downside however. The materials are much more complex and sometimes require more textures than a single material, and the meshes require more geometry to have such control while painting. However, I believe the Mesh Paint tool is a powerful way to create more variation than texture swapping and decals alone. 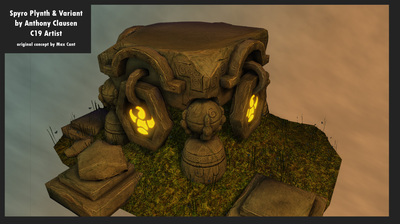 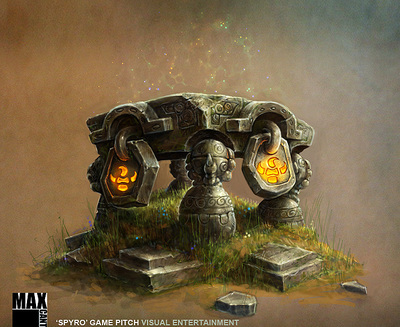 This piece was inspired by Max Cant's concept art for a Spyro plinth. 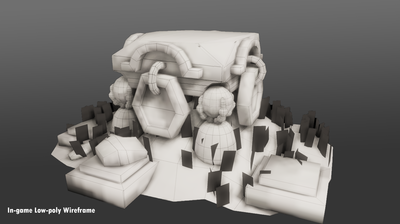 The in-game model, ambient occlusion map, and normal map were created and rendered in 3DStudio Max. The high-poly was sculpted in Mudbox. 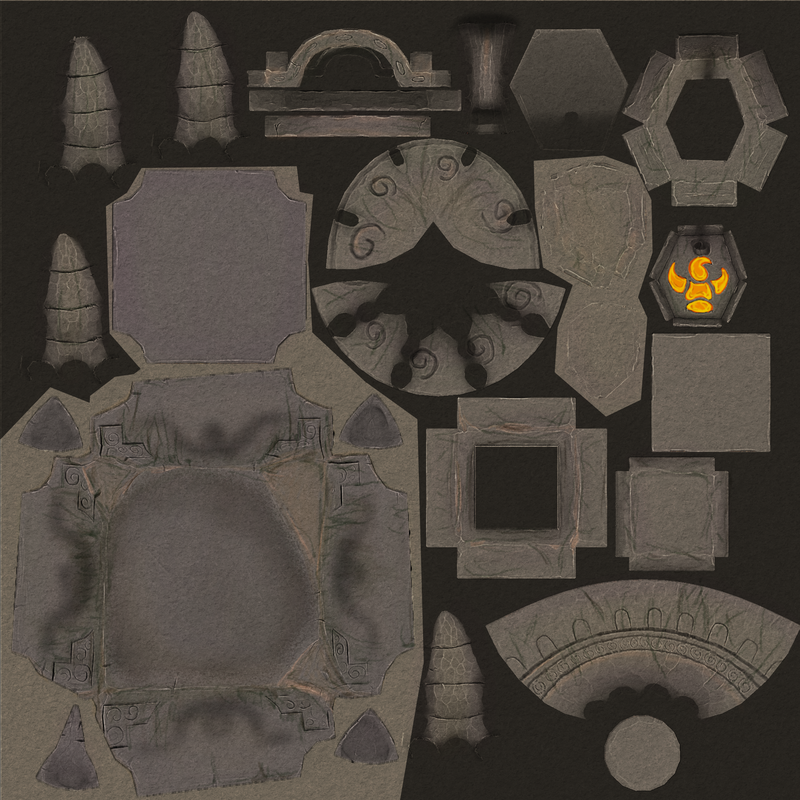 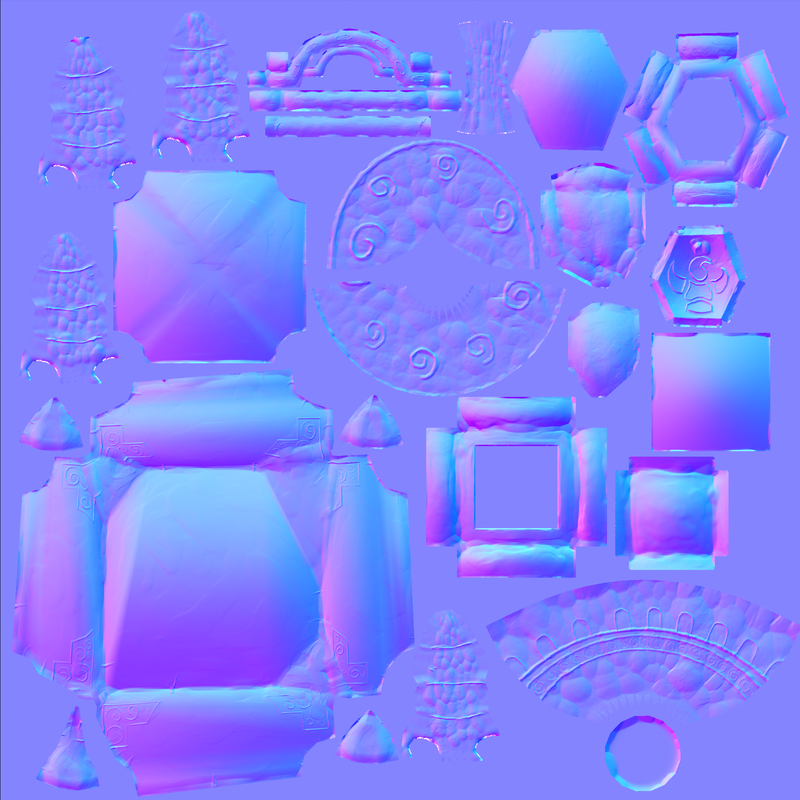 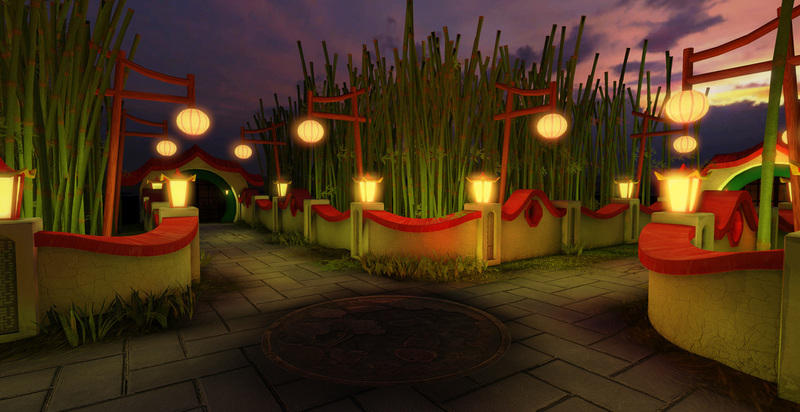 The diffuse was created in Photoshop and it was all arranged in UDK. 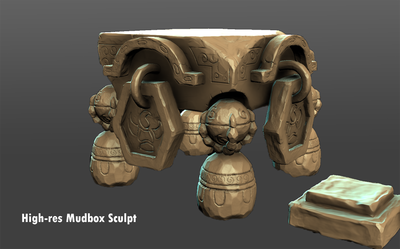 This piece was a short project to create a "crossroads" out of modular or repeating objects. 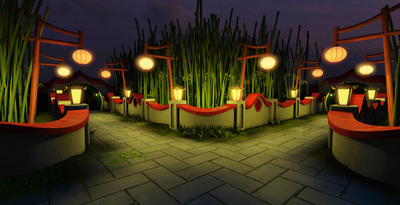 I choose to use a Japanese bamboo garden theme. The blades of grass and skybox are UDK objects. 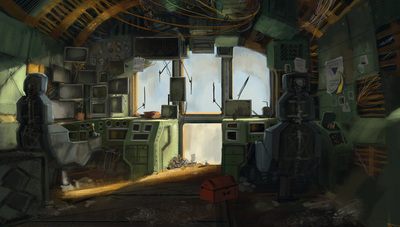 This piece was a short project to create an atmosphere of tension or fear through lighting and environment composition. 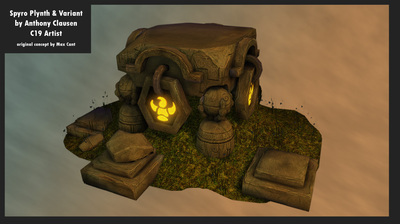 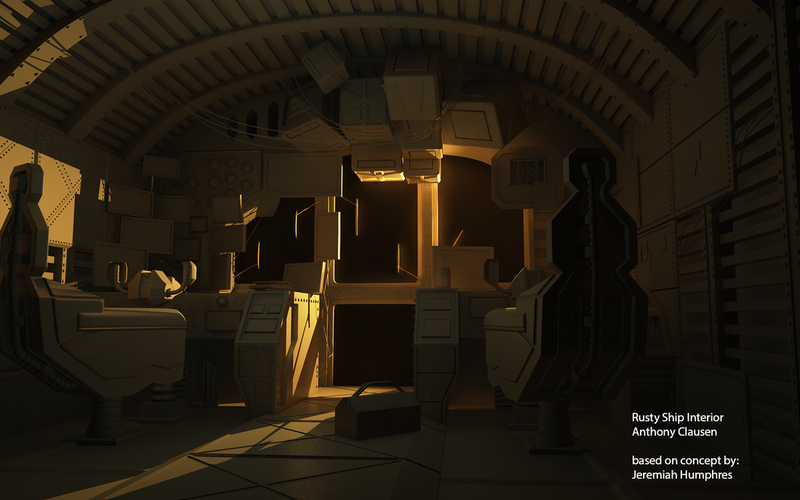 This environment was made from only a few modular objects and stand alone objects. 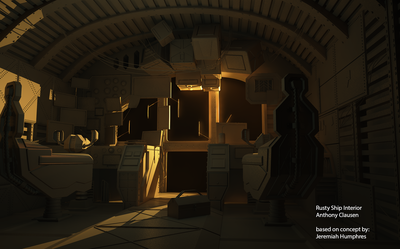 This piece was based on a concept by Jeremiah Humphres. I made low res models to eventually unwrap, texture, and put in-game, as well as these high-res models for normal and lighting information and this scene composition.